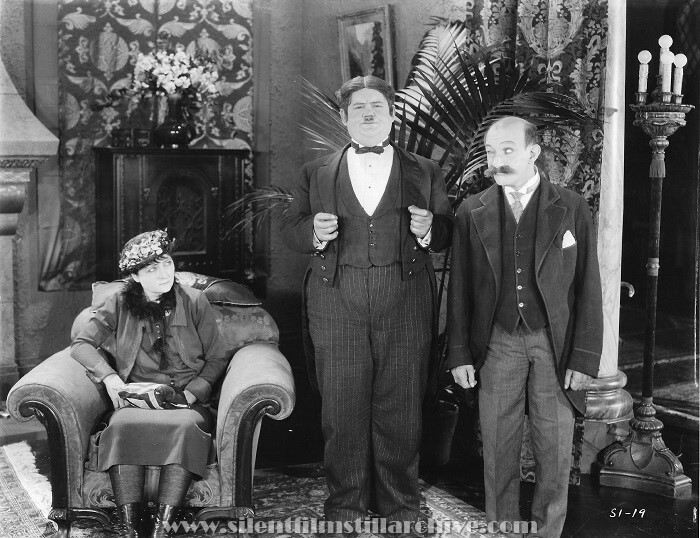 S1-8 Front row, left to right, Stan Laurel, Oliver Hardy, James Finlayson, Noah Young, Charlotte Mineau and Edna Marion. 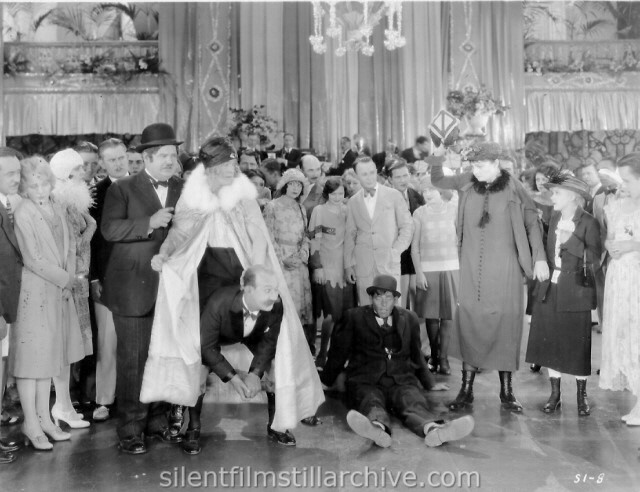 with Stan Laurel, Oliver Hardy, James Finlayson, Noah Young, Charlotte Mineau. Directed by Fred Guiol. 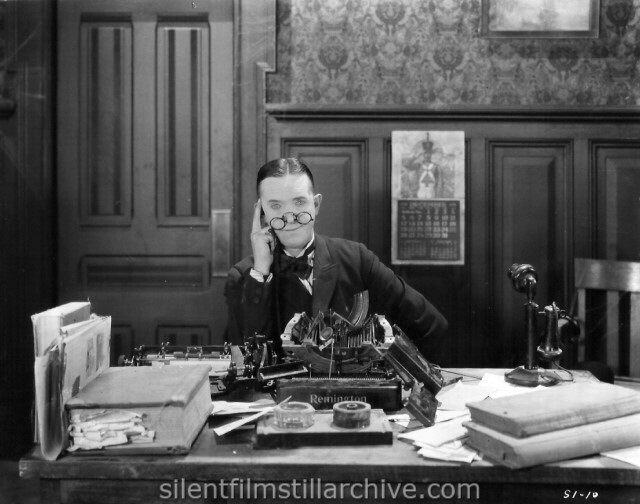 Hal Roach/MGM. Last Modified August 10, 2018.